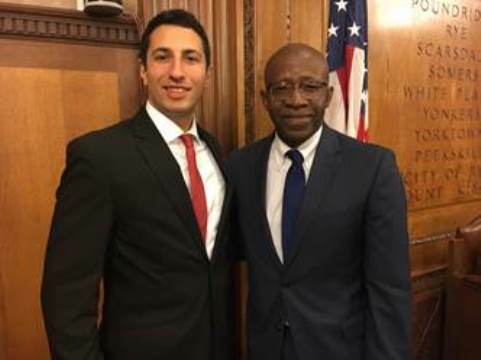 White Plains, NY -- The playground at Willson's Woods Park will be getting an upgrade, Legislators Lyndon Williams (D - Mount Vernon) and David Tubiolo (R - Yonkers, Mount Vernon) announced. The county will begin design work on a renovation of a playground in the park near Pelham Lake after the Board of Legislators unanimously approved $100,000 for design work on Monday. It is part of a $530,000 renovation project for the 15-year-old playground and it comes as the county is looking at other possible ways to improve the Mount Vernon park, including investigation of improvements to parking and plans for what to do with a currently unused commercial property enclosed by the park.